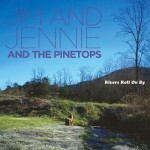 Jim and Jennie & The Pinetops: they’re back! 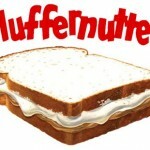 So which pyramid has the fluffernutter? 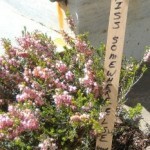 Here’s a picture of the next door neighbor’s latest sign. He likes to make signs.